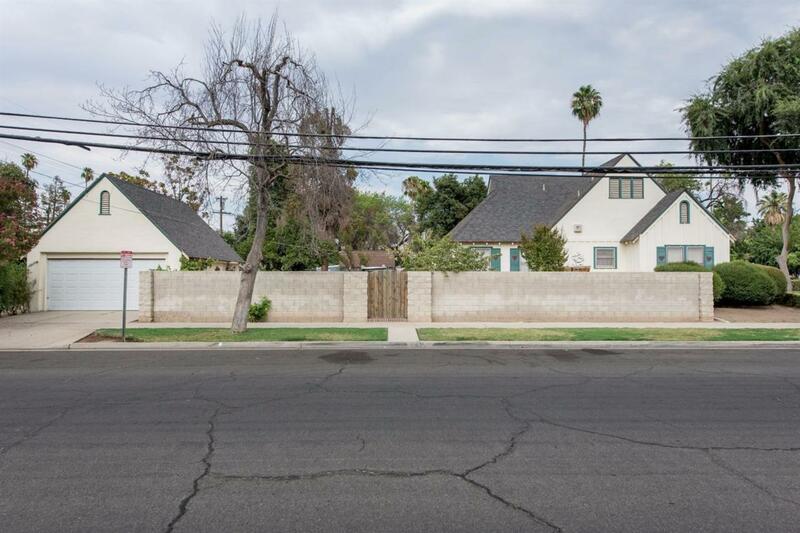 Here's your opportunity to own a distinctive Tudor revival on historic Huntington Boulevard. The home was built with so many features that showcase the craftsmanship of this house. This house features an impressive entry into a large living room with arched ceiling, large windows and a fireplace with imported Italian tiles. There is a formal dining room, kitchen that has a double sink, cabinet with wood and glass doors/shelves. Kitchen has a gas stove, microwave, breakfast nook with a beautiful view to the backyard. 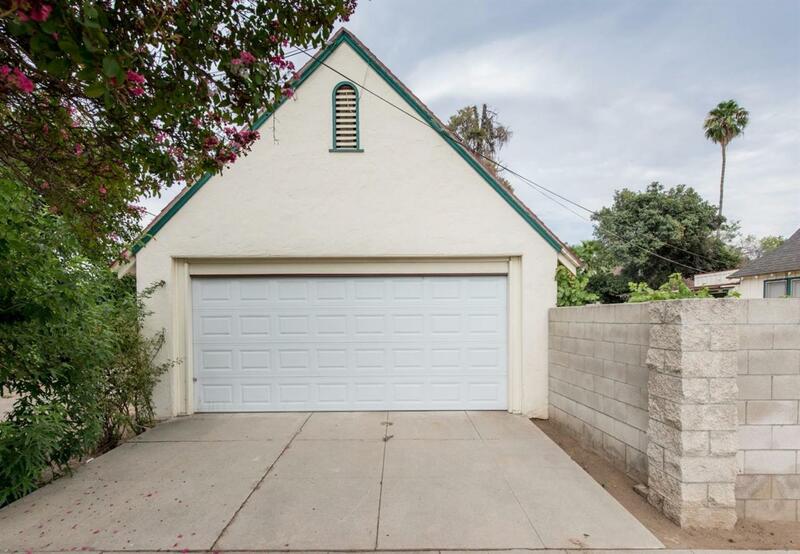 This home has 3 bedrooms and 2 baths with a large detached garage. 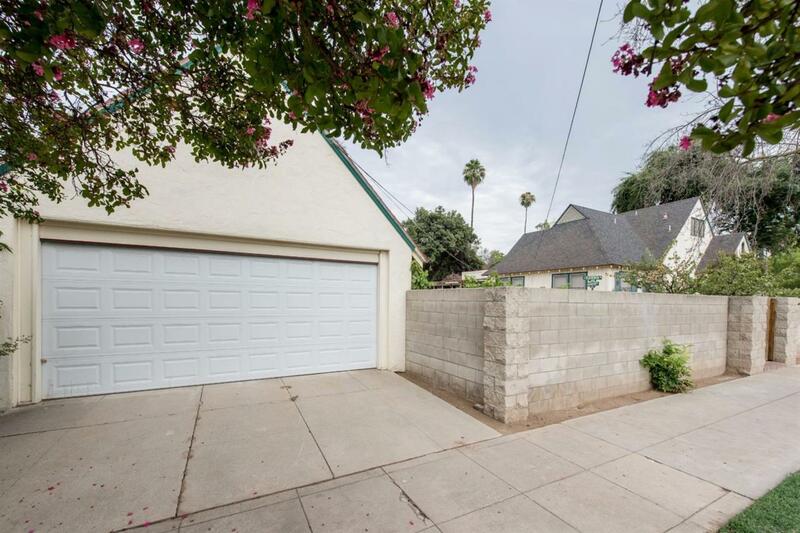 The large backyard has fruit trees and plenty of room to garden. 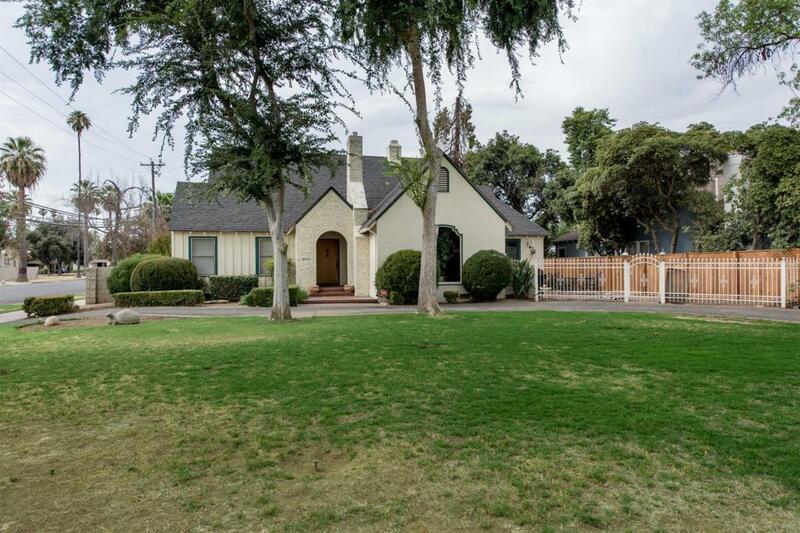 Schedule an appointment today to see this beautiful historic home. Cross Street Address Cedar And Huntington Blvd.